Robotic Process Automation (RPA) technology is transforming the way that enterprises develop and implement their business process outsourcing strategies. By executing repeatable tasks in the same way that humans do, RPA software can dramatically reduce costs and increase productivity. In the healthcare sector, in addition to a wide range of back office and administrative functions, RPA is having a dramatic impact on both payers and providers. While the potential benefits are significant, RPA also involves risks that can dilute results of initiatives as well as create negative downstream impacts on operations. 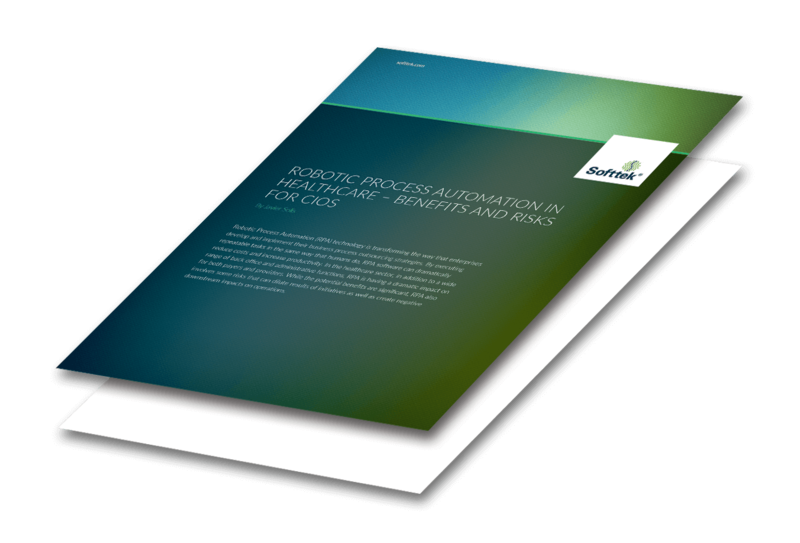 Robotic Process Automation can drive significant cost savings and productivity improvements, as well as increased accuracy, consistency and auditability. Healthcare payers and providers are leveraging RPA tools to optimize both generic and industry-specific business processes. RPA initiatives involve significant risk that require CIO involvement and oversight to maximize results and avoid operational disruption. 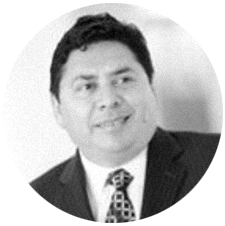 Javier Solis is a senior healthcare technology executive with extensive experience in strategic IT management, maximizing efficiency and aligning to business objectives. His areas of expertise include helping enterprises run IT as a business and achieving faster ROI through detailed TCO understanding.